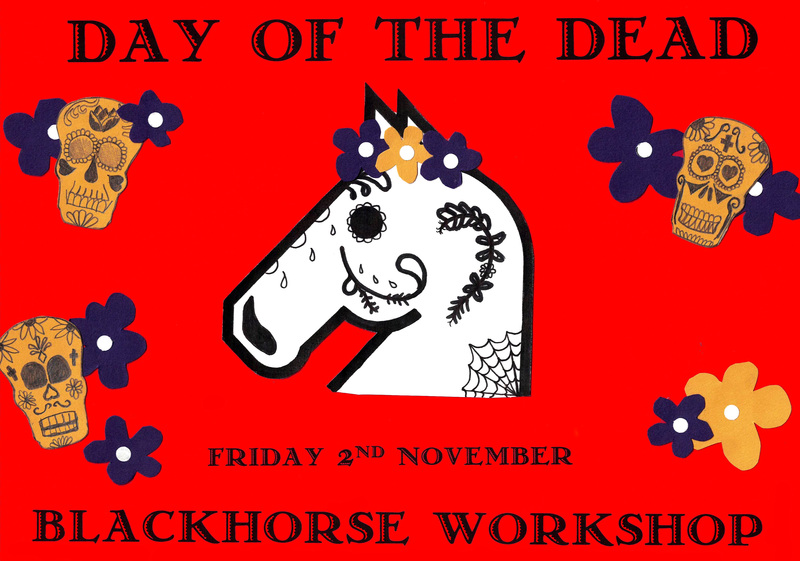 Join us this November for a celebration of life and death at Blackhorse Workshop! Day of the Dead or La Dia de los Muertos is a traditional Mexican festival to remember our loved ones who are no longer with us. This event is a fiesta of unique and vibrant costumes and music. So come dressed up in traditional Day of the Dead costumes: think flower head dresses, candy skull face paints and colourful dress! Join our procession to the Ofrenda Altar in honour of the dead and bring an offering to commemorate your loved one. 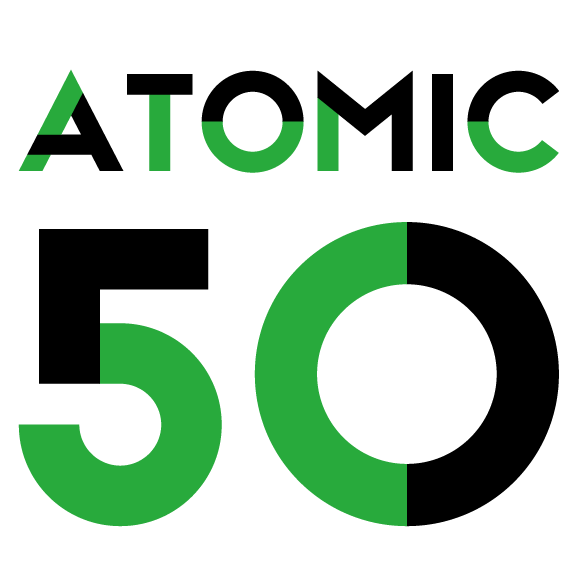 There will be live music from San Telmo and DJ acts to boogie the night away plus delicious Mexican food from Homies on Donkeys and tequila cocktails and beers from Charlie’s Bar.